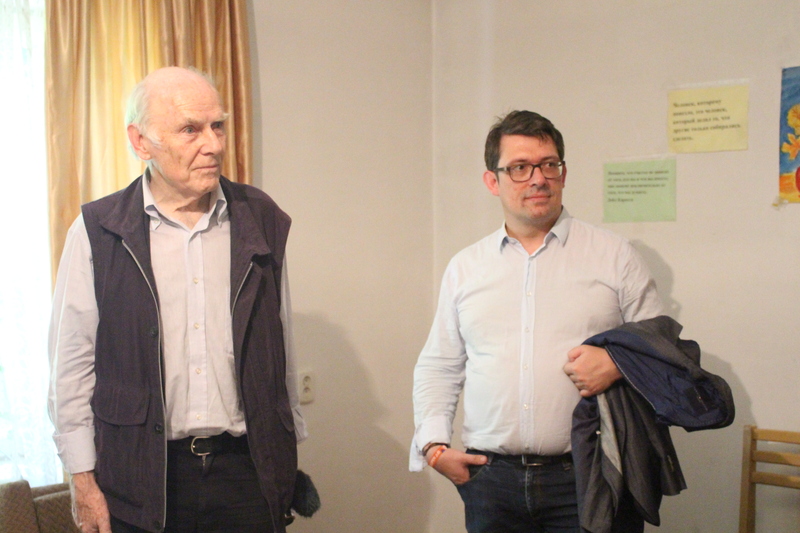 The guests visited Transit Social House «Nur» of the center “Sezim” which operates thanks to donations that the Eastern Bavarian Society gathers in its homeland. 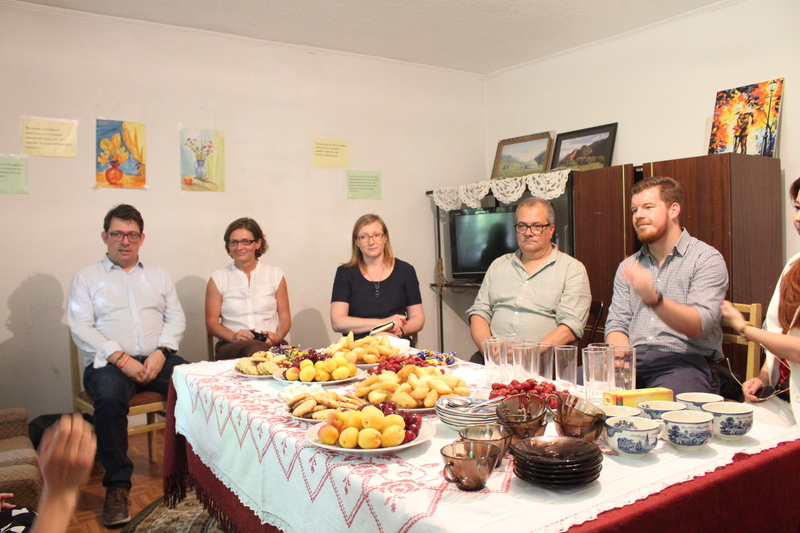 This society collects donations among ordinary German citizens to pay rent in Bishkek for the activities of the «Nur» house. Transit social house is a unique project not only for Kyrgyzstan, but also for the whole of Central Asia, providing prolonged social assistance to women and their children who are actively emerging from the state of violence. Often, women, after short-term rehabilitation in Shelter, return to their husband or partner who commits violence against her and children, because they are in deep economic and psychological dependence. But there are women who decide to exit this situation, and they need temporary housing and social support, and the Transit Social House is the only way for them to get out of the crisis. 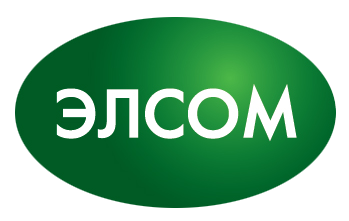 German delegation expressed sincere interest in the situation and opportunities of women in Kyrgyzstan. 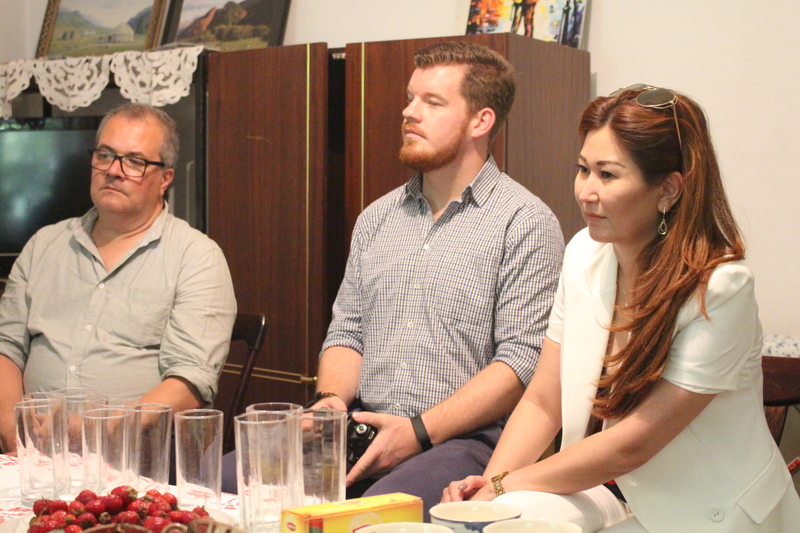 As a result of the visit, representatives of the Eastern Bavarian Society expressed its confidence in the cooperation with the center «Sezim», the relevance of this project to supporting women in Kyrgyzstan, and the intention to support the project next year. The Crisis Center «Sezim» expressed its sincere gratitude to the Eastern Bavarian Society for their support of women and children who survived the violence.